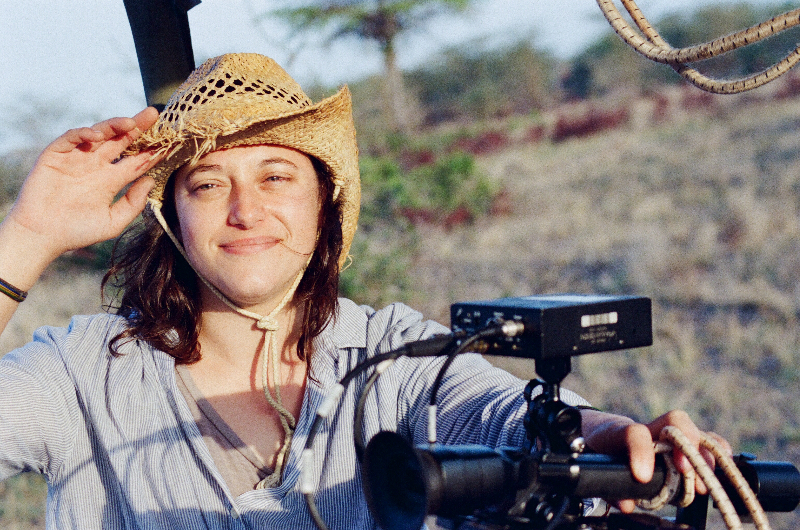 Born and raised in Dallas, Leslie graduated from the UNIVERSITY OF TEXAS at Austin in the film program, and began working her way up in the camera department starting as a loader and camera assistant. She accepted a job in Houston shooting promos, commercials, and documentaries for CBS before moving to Los Angeles to study and graduate with an MFA at the AMERICAN FILM INSTITUTE. Her directorial debut, SURPRISE, has screened at over 30 festivals including Outfest and was selected to compete for the Iris Prize. She has recently completed a set of videos for Barbie’s #YouCanBeAnything campaign and a commercial spot for La Sportiva's climbing shoe. When not shooting or directing, Leslie jams out on guitar, tends to her vegetable garden, repairs her vintage 1978 pedal start Puch moped, and enjoys the cool breeze and sunshine in LA.